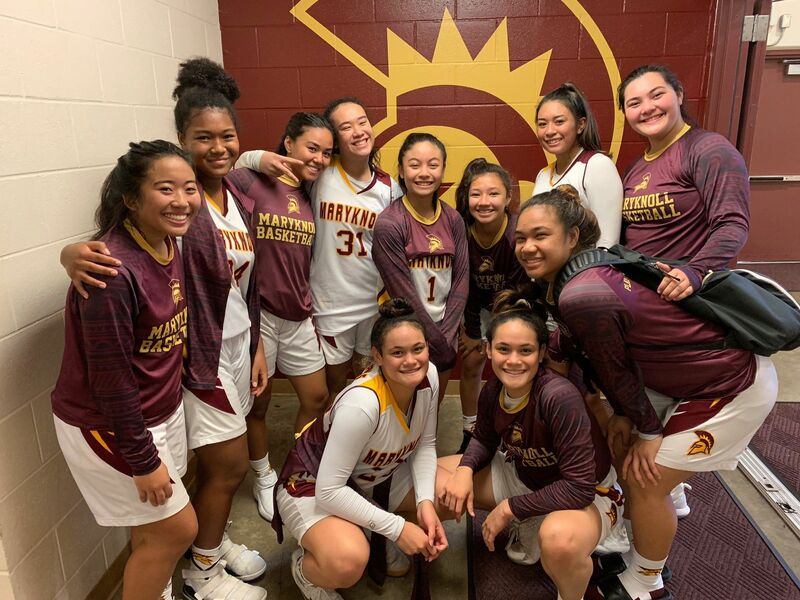 Be sure to come out and support our Girls Varsity Basketball Team at their home season opener on Wednesday, December 5th at 6:30PM at the Maryknoll Community Center! Our Girls Varsity Lady Spartans take on the Iolani Raiders on Wednesday, December 5th at 6:30PM at the Maryknoll Community Center! The Lady Spartans are currently 10-0 in the preseason and will be making their home season debut on Wednesday! Wear your maroon and gold and cheer on our four-time defending ILH Champions! If you can't make it to the game, be sure to watch "Maryknoll Live" online by visiting maryknollschool.org/live, where we'll be live-streaming all the action!